Systems Development (Software and Hardware) Professional Computer Systems will develop unique software and hardware for your business. Systems Installation We install the developed system into your business environment or office network with the objective to increase your productivity, make your documentation more effective and help your staff function more efficiently. Staff Training Following systems installation, our IT experts will train your staff in the use and basic maintenance of the hardware/software. Computer Systems Overhaul, Maintenance and Repair (on-site) If your computer system will need on-site computer diagnostics or repair, we can set an IT specialist to your location. 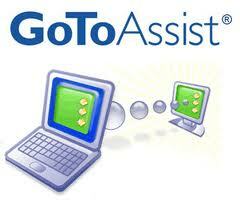 Remote Access / Live-Support For minor concerns and repairs, we offer live-support online via remote access.